Nice pack of simple retro vector business card templates. Free for download zip. 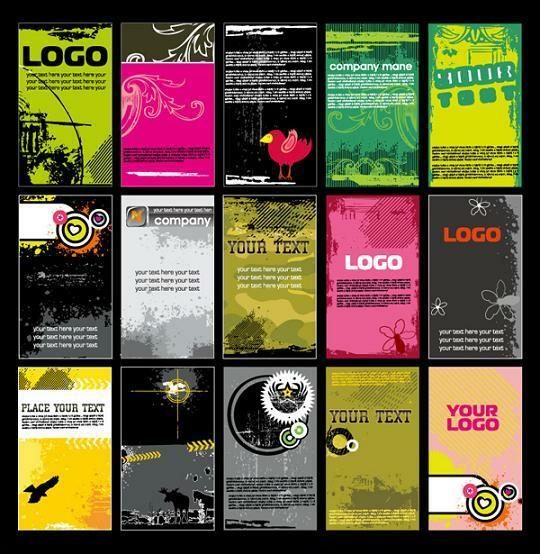 folder includes 24 business card templates. Everyone in a professional field needs a beautiful business card, but not everyone is creative enough to come up with their own design. 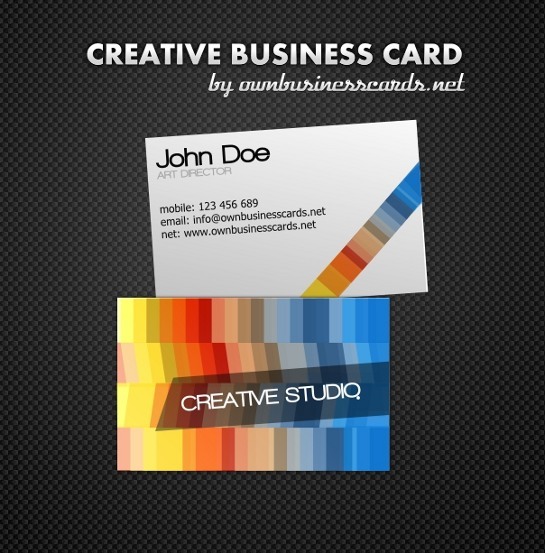 We have rounded up 43 Free photoshop business card templates for you to use and base your business cards on. 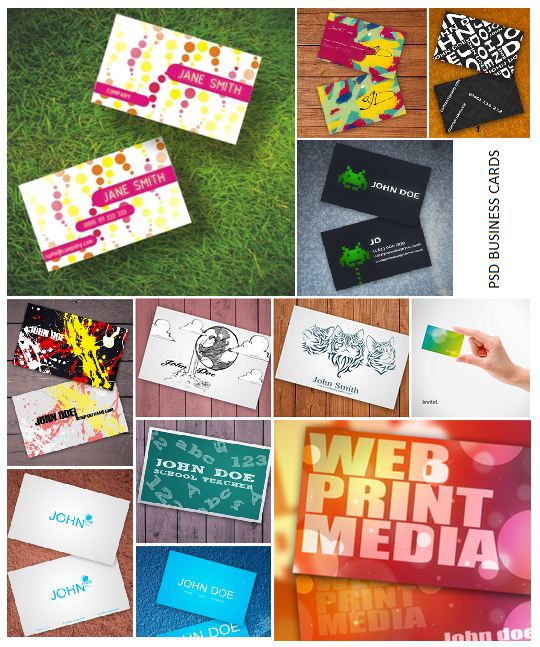 All PSD Business Cards are usable and easy to edit. We decided to do a roundup of usable business cards instead of the ordinary inspiration. 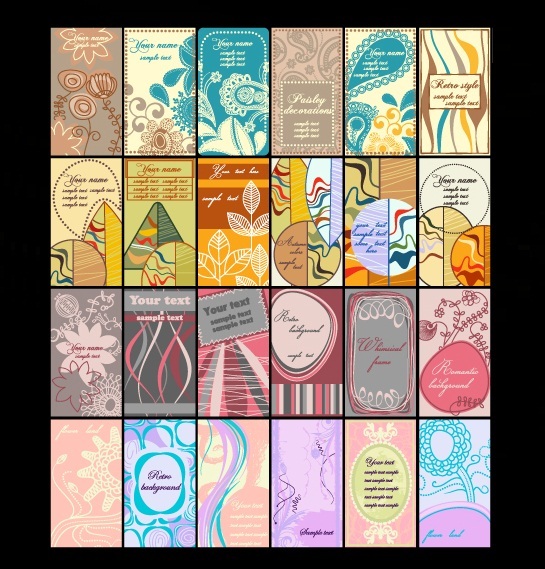 We hope you can use these templates as foundations for your own personal cards. Enjoy !!! Great collection of free business cards. This time in blue color. All business cards are in EPS format. Just put your name and print. Free Business Cards for World Cup Football fans. 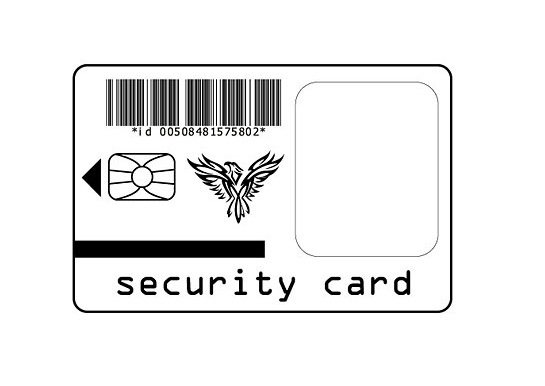 Business Cards are in vector format, that means they are fully editable. 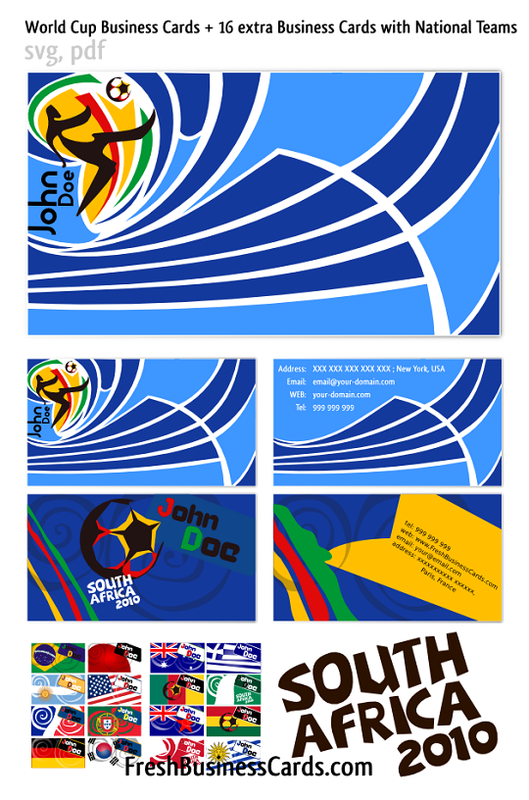 Cool business cards for any soccer fan. Just put your name and print. Enjoy !!! 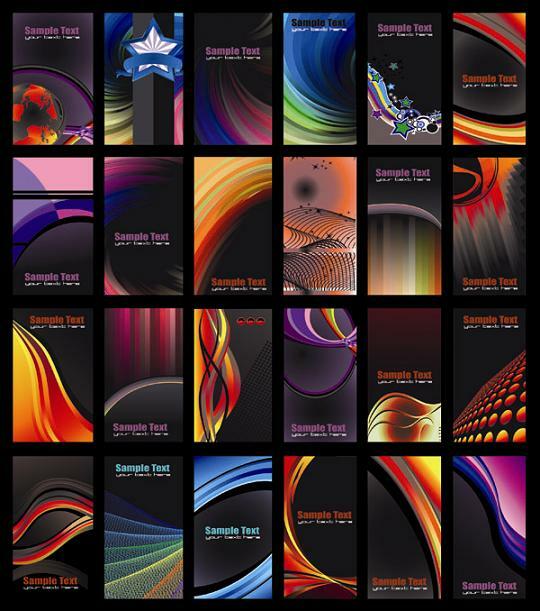 Business card templates were very well received so here is another amazing pack served up in dark. 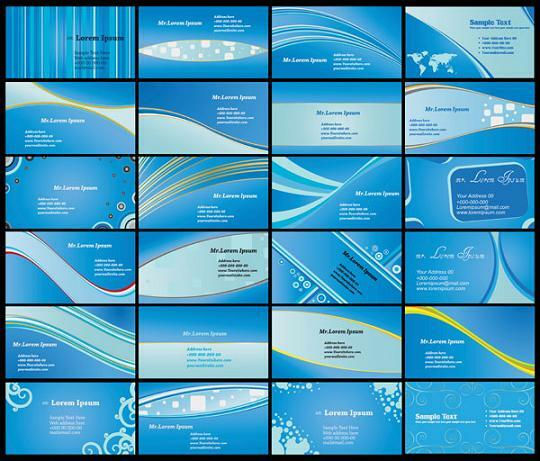 All set of business card templates are in vector format so you can create your own Design. 15 free personal business cards templates in grunge style. These business cards are in eps format. Enjoy !! !